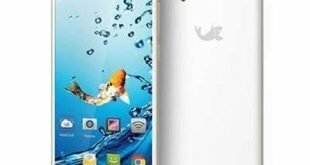 Format A Single Partition In Huawei Y6 Pro using Huawei Y6 Pro Secure Boot DA File. 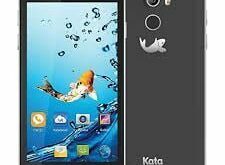 This is a step by step guide showing how to format a single partition of a Huawei Y6 Pro using SP flash tool. Why would I want to format a single partition on my Huawei Y6 Pro? 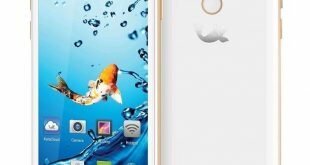 There are different causes why one might want to format a single partition on a Huawei Y6 Pro. 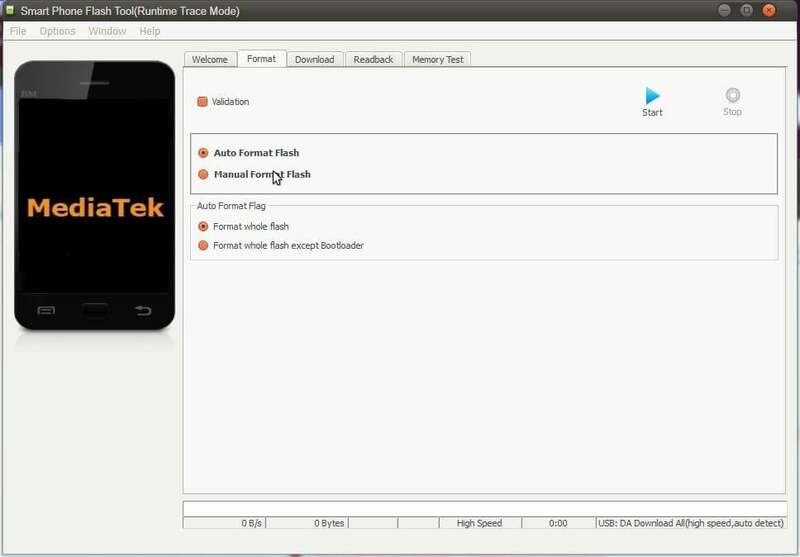 One such example is when your device is FRP locked, all you need do is to format only FRP partition OR maybe you need to perform a factory reset but you are unable to boot into recovery mode for some weird unknown reasons, all you need is to format user data and cache partitions. The method below will show how we can do this. 1. The steps below explain how to format a single partition of a Huawei Y6 Pro using SP flash tool. 4. In the windows that appear next, navigate to and select the Huawei Y6 Pro scatter file. 11. 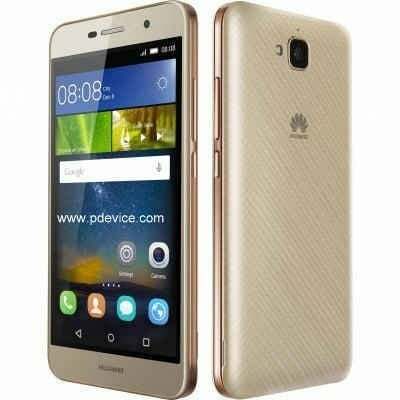 Now you can boot up the Huawei Y6 Pro. Once SP flash tool has detected your device, avoid disconnecting till the task is complete as this might cause the Huawei Y6 Pro to go dead. 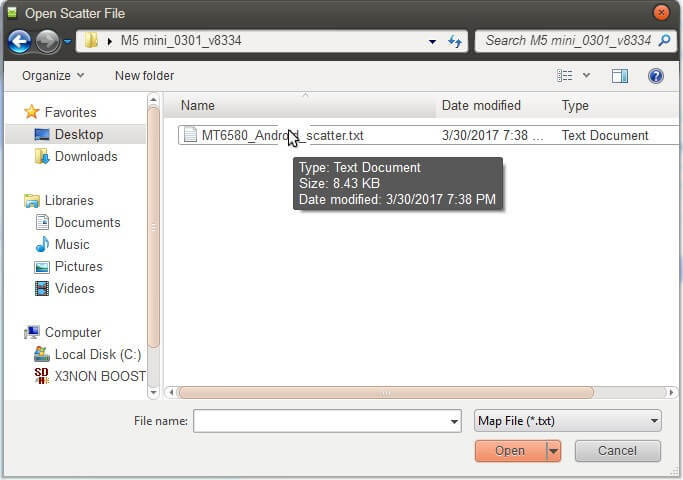 If you accidentally selected “Autoformat – Format all”, your device will go dead and you’ll need to flash full Huawei Y6 Pro stock ROM to revive the phone. 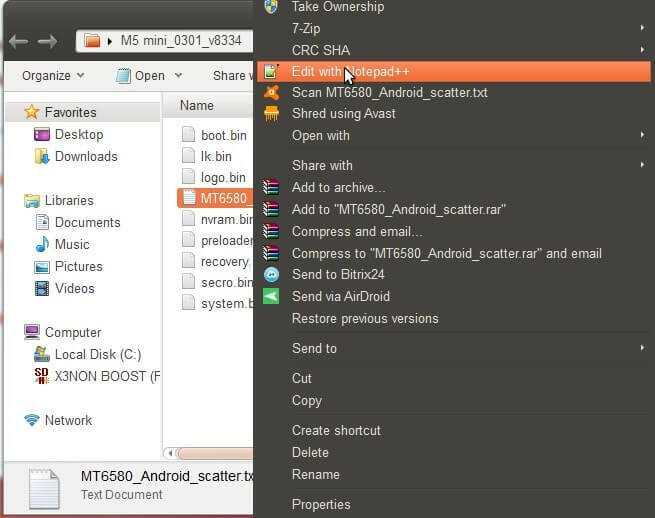 Avoid using a random Huawei Y6 Pro scatter file (even though its for your chipset) in Sp flash tool. 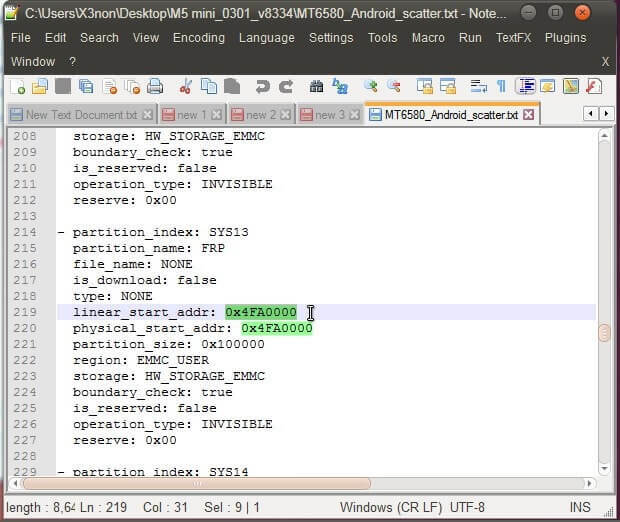 Just because a scatter file is for your chipset doesn’t mean it contains the same partition info. Formatting with a wrong scatter file could result in more problems than you initially intended to fix.